"a positive spin": Now available on your smartphone! Now available on your smartphone! 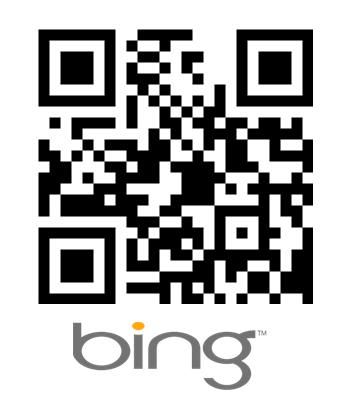 You can now access our Bing listing via your phone. It's admittedly a pretty basic listing right now, but over time, we hope to add more features and functionality to it. Just scan the QR code to the right with your phone now. And if you happen to be (or know) someone who's a bit more tech-savvy than me, please contact us with your suggestions on how this listing can be made a little more snazzy.